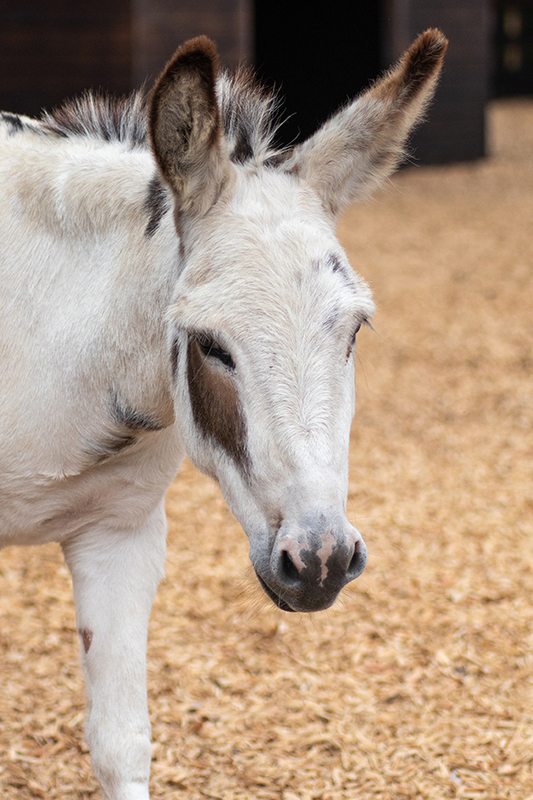 With your support, Redwings could be in the running to receive a grant of £50,000! 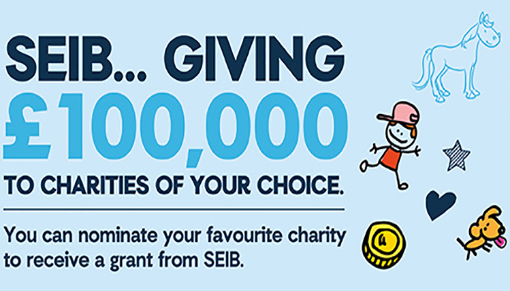 SEIB Insurance Brokers are once again asking for nominations from the public of a good cause which could benefit from this wonderful amount. The company has also pledged an additional £50,000 to be shared amongst runner-up charities. Last year, Redwings was one of just eight charities to reach the final shortlist for the grant. While we did not come away with the main prize, we were delighted to be given a donation of £400 - but could you help us go one step further this year?! The deadline to nominate your favourite cause is Friday 30th November and everyone is welcome to join in! To nominate, please head to the SEIB Giving page by clicking here. You will need to have our charity number ready - it is 1068911 or SC045070 (Scotland). 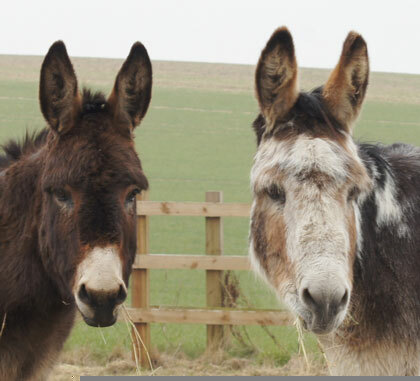 A grant of £50,000 could pay for more than 1,100 horses to be wormed for a whole year, fund 6,000m of new paddock fencing or renovate 83 acres of grass to ensure our residents continue to enjoy all the grazing they need.